Welcome to our bespoke tweed suit, jacket and waistcoat portfolio page. 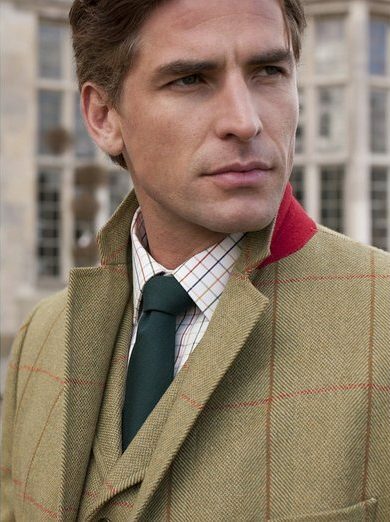 Tweed to a very hard wearing fabric and will last you a life time. 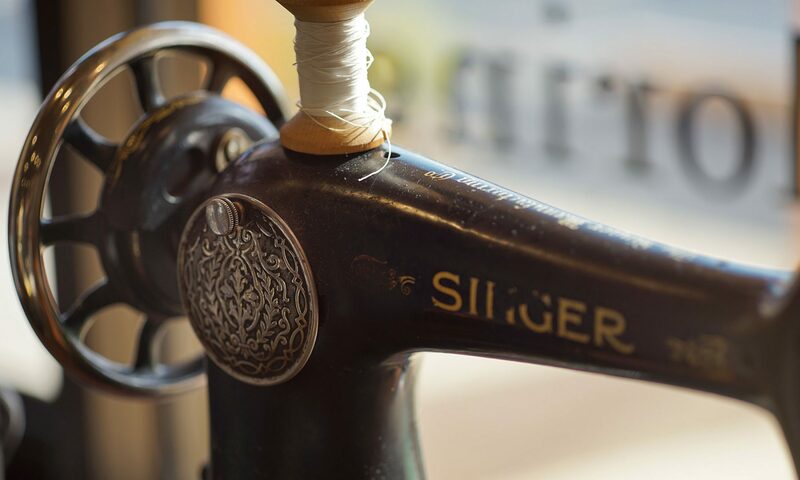 Its hard wearing properties have made it a firm favourite with gents for a long time and its now being featured as more of a fashion garment over the past few years. 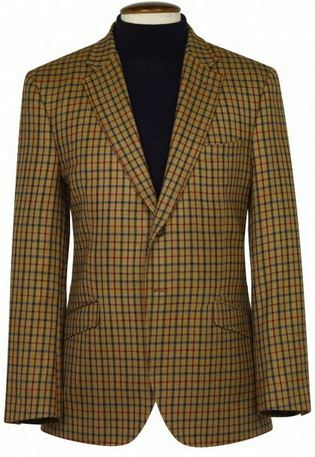 Stunning bespoke tweed 2 button single breasted jacket, semi slanting pockets. 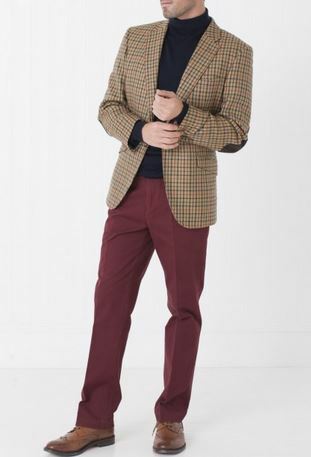 Tailored tweed 2 button single breasted jacket, with elbow patches. Bespoke tweed 2 button single breasted jacket, with tailored body. 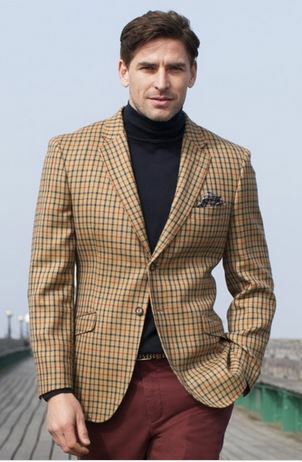 Smart bespoke tweed 3 button single breasted jacket, with 3 semi slanting pockets. Bespoke tweed 2 button single breasted jacket, with peak lapels and straight pockets. 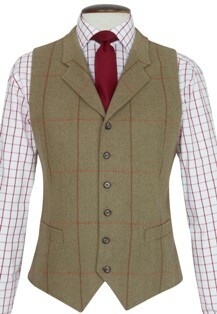 Tailored 6 button fronted tweed waist coat with points and lapels. 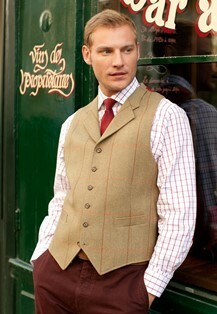 Lovely 6 button fronted tweed waist coat with points, lapels and welt pockets. 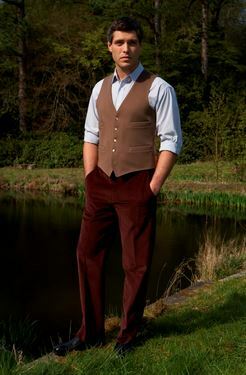 Tailored 5 button fronted tweed waist coat with semi cut points and 4 welt pockets. 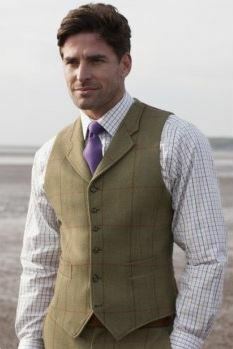 Lovely 6 button fronted tweed waist coat with points and lapels. Below is a short video you may find of interest, talking about Harris tweed.